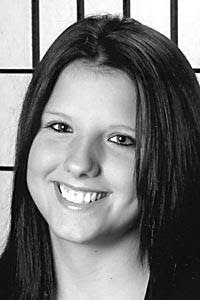 Most in my area have heard the tragic story of 20-yr old Penn State student, Margo "Maggie" Davis. She was found in the truck of her car dead, and there has been an arrest. She was a friend of my roommate's sister, and I just wanted to take this time to honor her memory, and send out my condolences and heartfelt sympathy to all the family and friends of this bright and beautiful young lady. Rest in peace sweet girl!